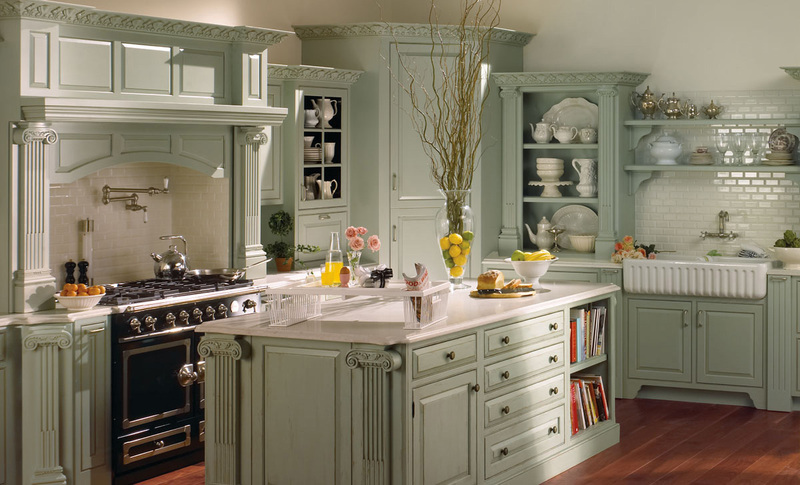 Well, what are the best kitchen cabinets actually? 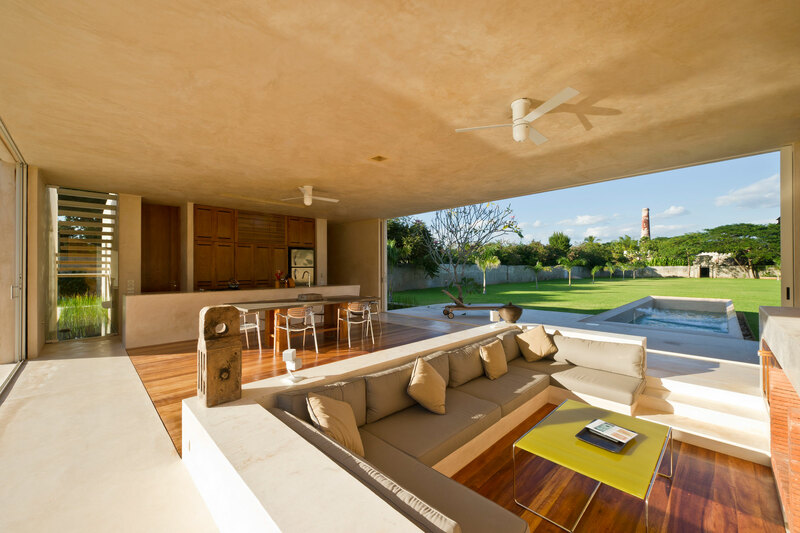 We personally consider there is no exact answer to that question. 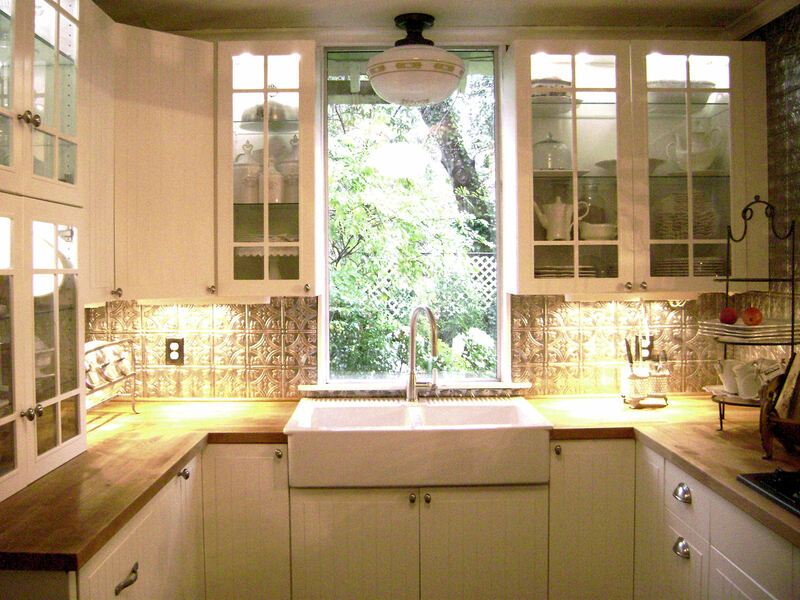 In the end, remember that kitchen cabinets are functioned to help you organizing your kitchen space. 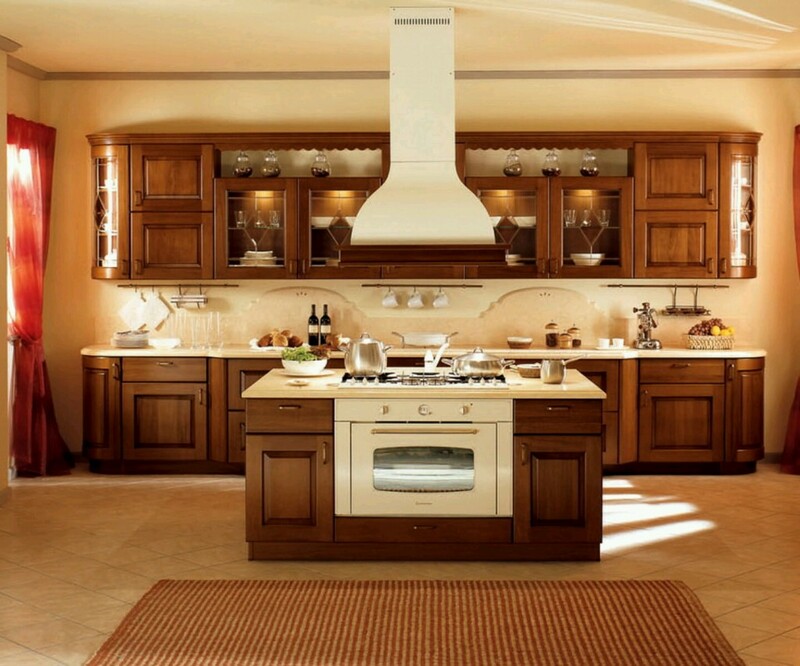 They are there to store various items, starting from cooking utensils, cooking and/or baking ingredients, and dinnerware. 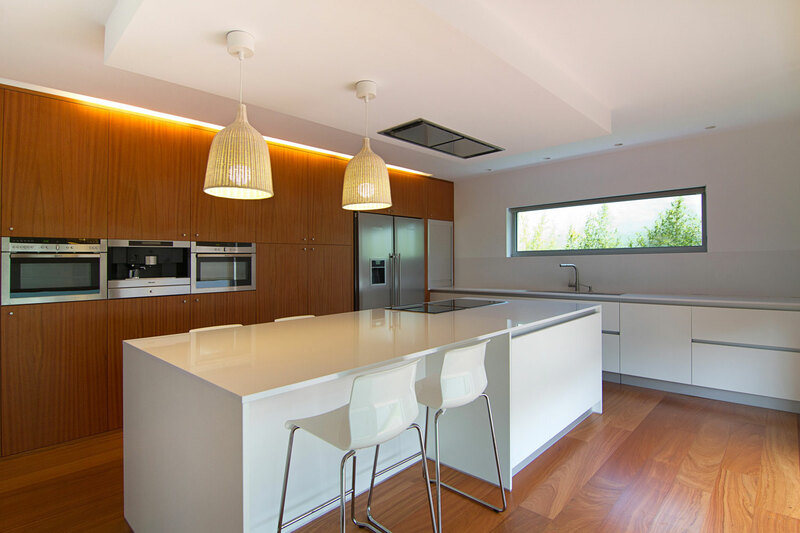 Simply put, your kitchen cabinets play an important role to create a convenient kitchen interior where you can work in comfort. 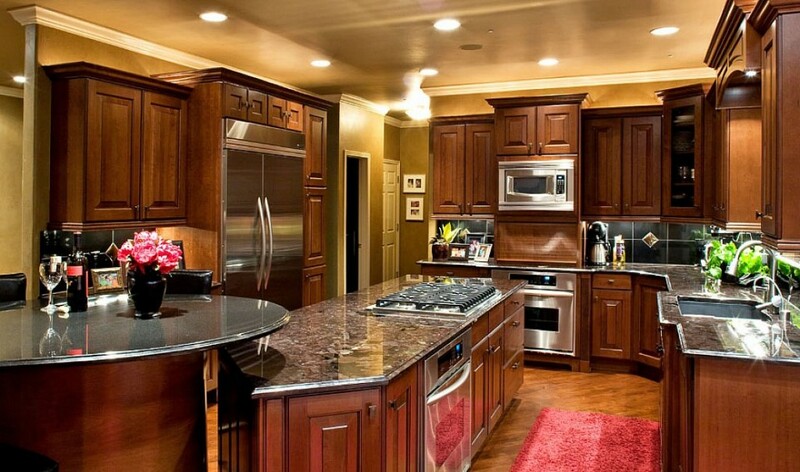 Therefore, the best kitchen cabinets design is the one that works for you. 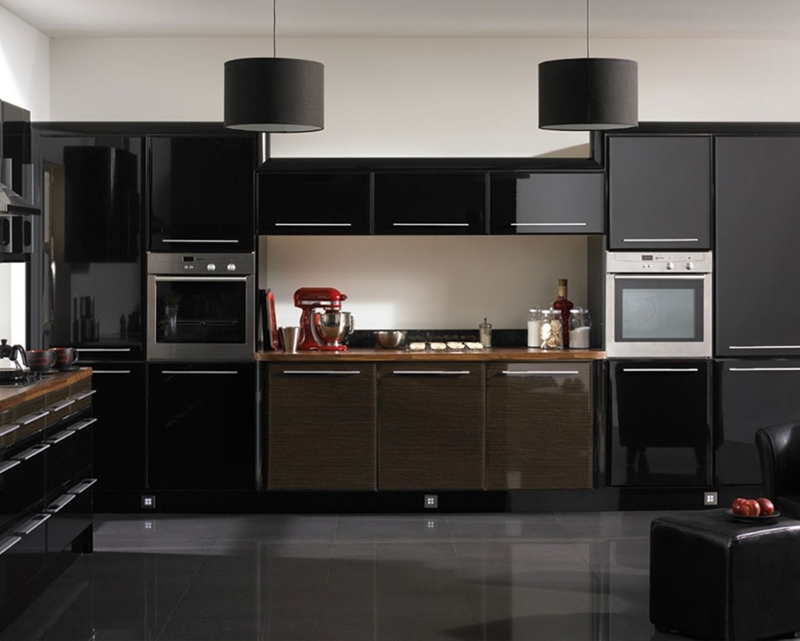 This way, as you design your kitchen and its storage compartment, always consider many different aspects first to ensure that you can gain all of the benefits from kitchen storage units. 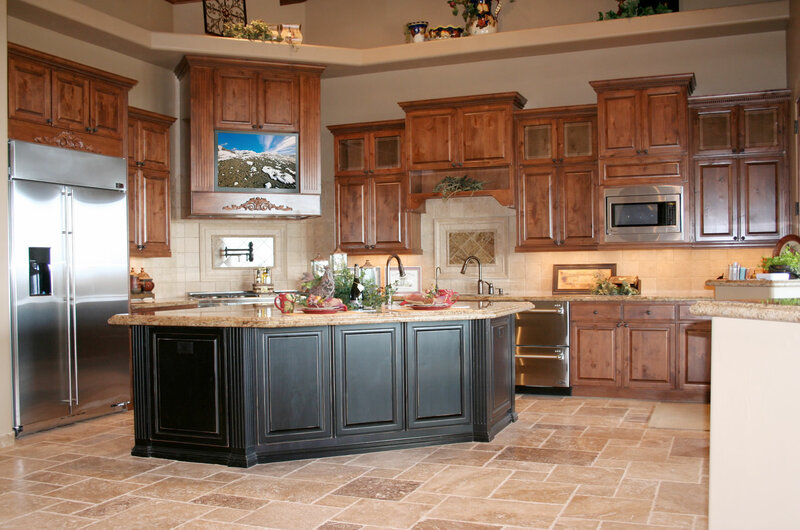 For example, how do you use your kitchen? Do you cook frequently? What about baking? 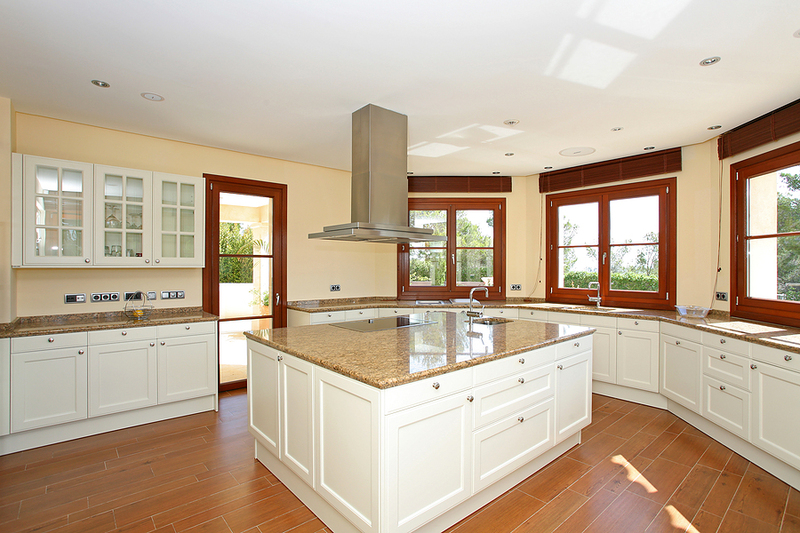 Does your kitchen have adjoining dining room? What about the available space in the room? 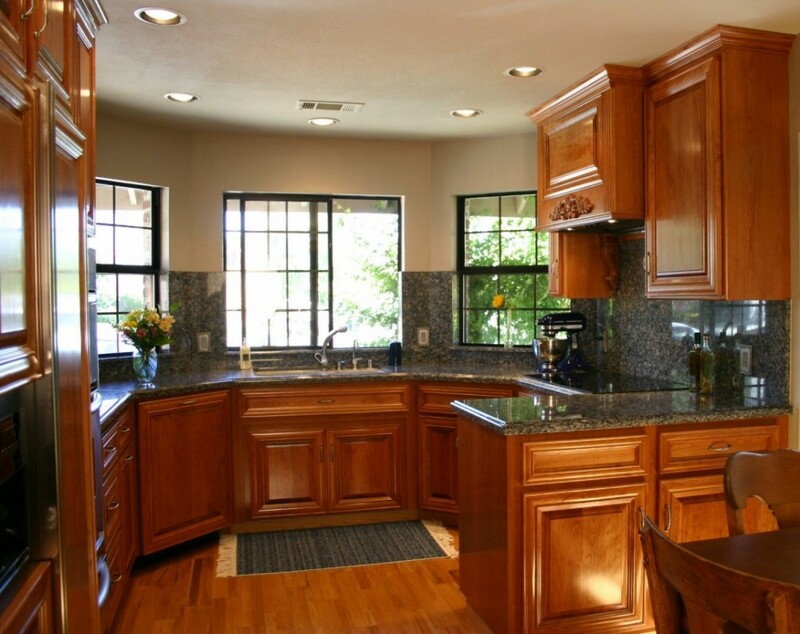 Those are only several example questions to ask when planning kitchen cabinets. 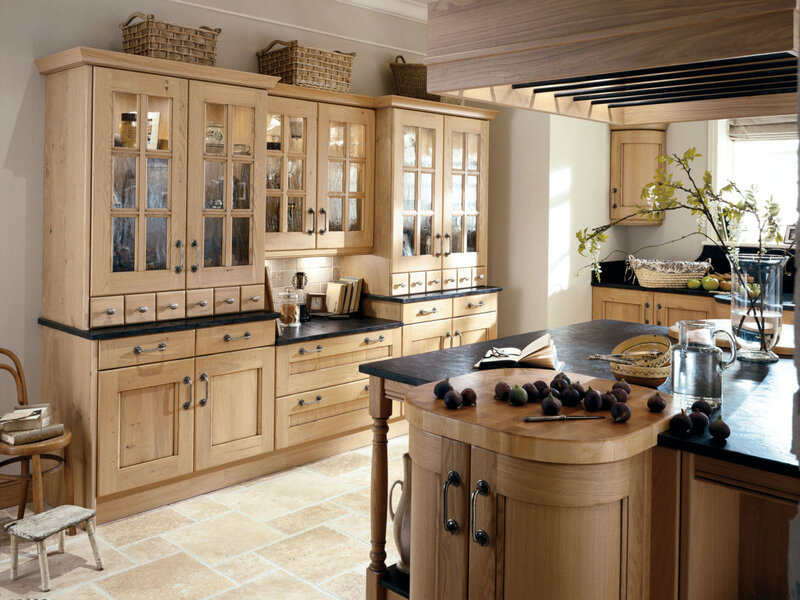 When you plan your kitchen, you may need to make a choice of the kitchen cabinet types to use. 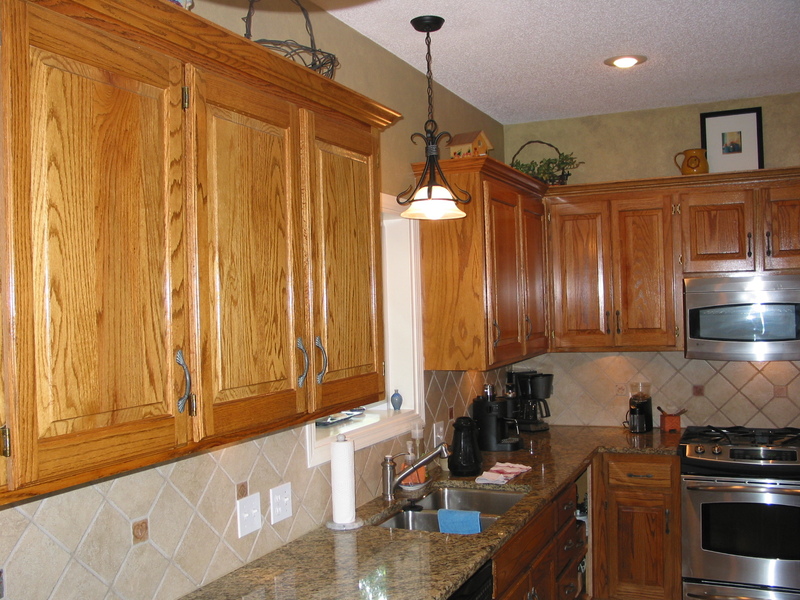 You may want to go only for lower cabinets as they are already sufficient for your storage needs. 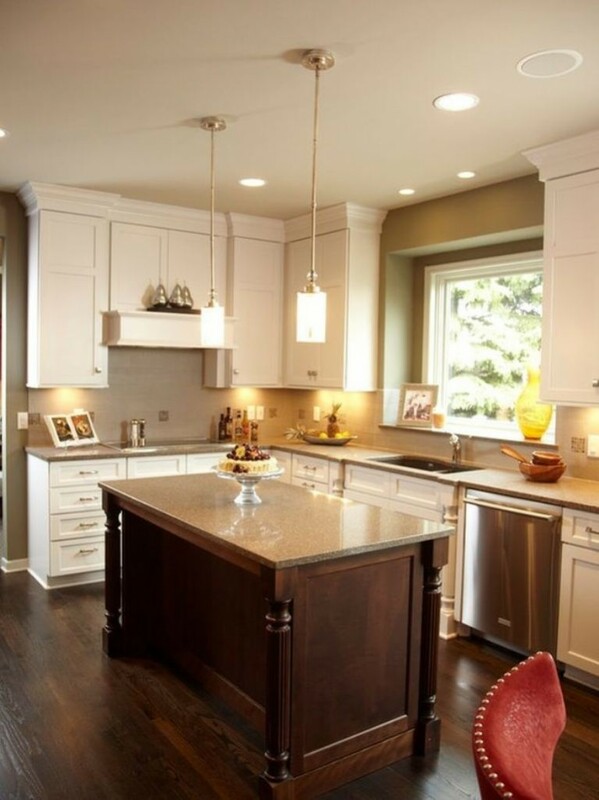 Alternatively, you will need to install overhead cabinets to maximize the wall space for extra storage capacity. 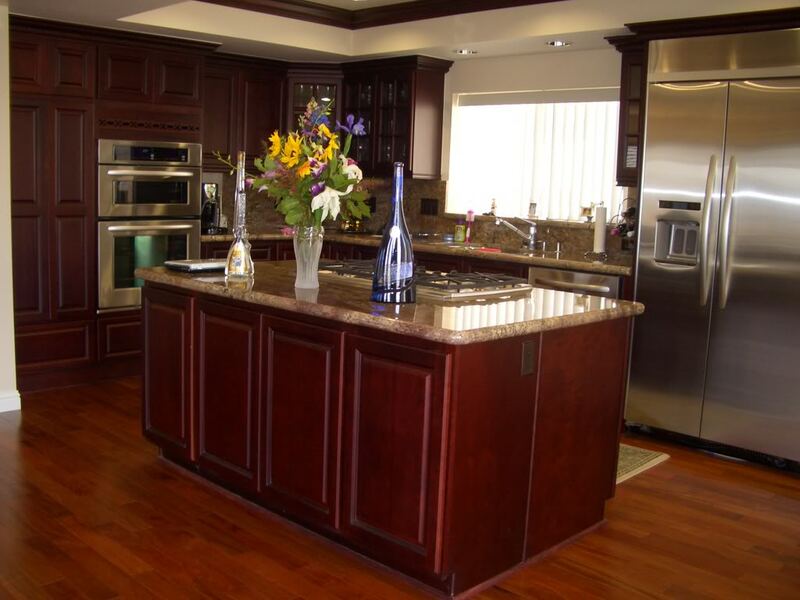 If you plan the kitchen with a kitchen island, you also will want to have this piece to provide you extra storage capacity, especially if you use your island for any kind of work, either food prepping or cooking. 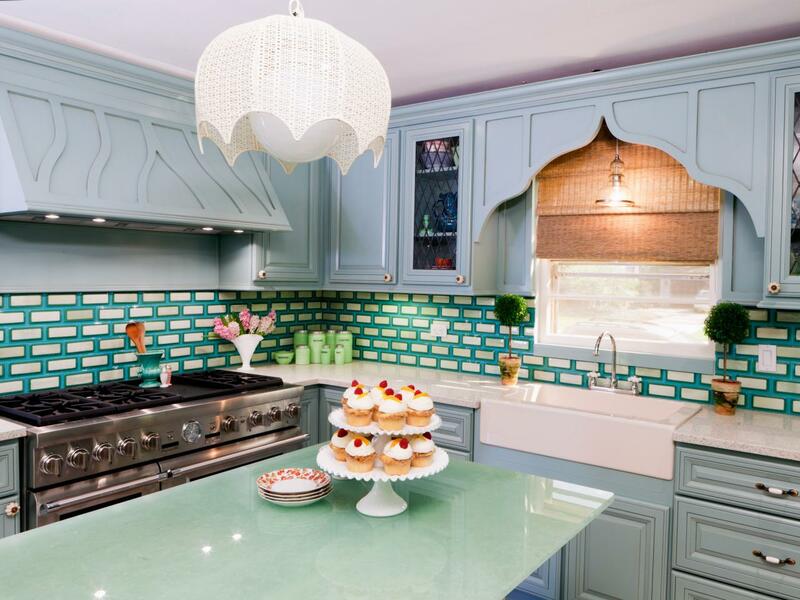 Only when you have determined the right kitchen cabinet design and plan that works for you, you can thus pay attention to the appearance. 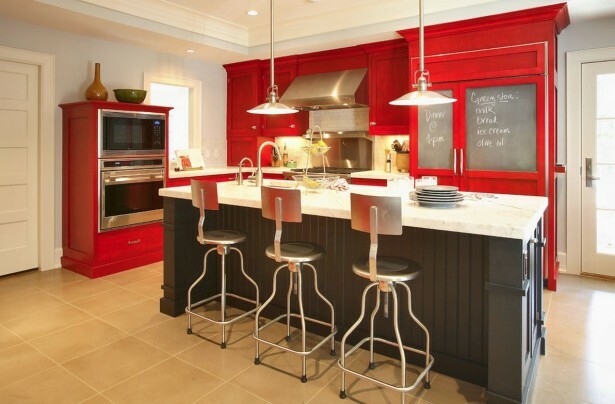 Make sure your kitchen cabinet style matches your kitchen interior design. 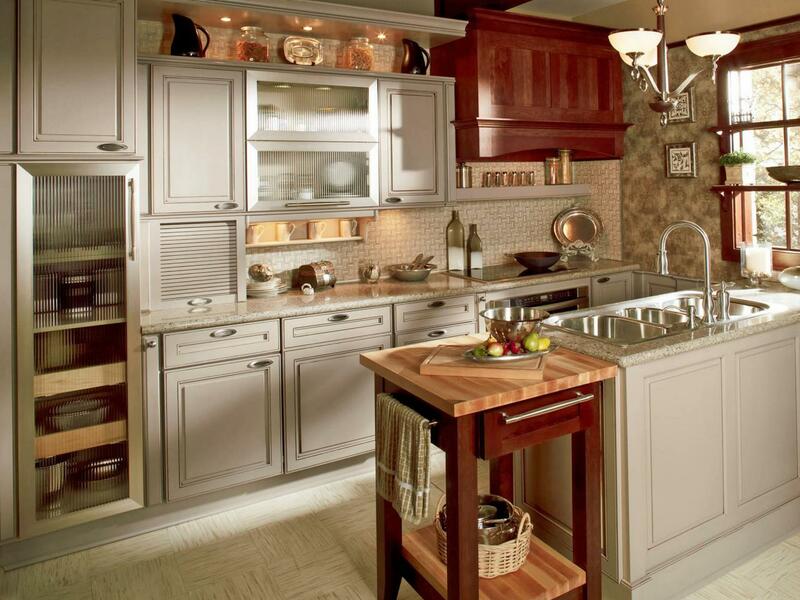 Don’t forget to complement each cabinet unit with cabinet hardware. 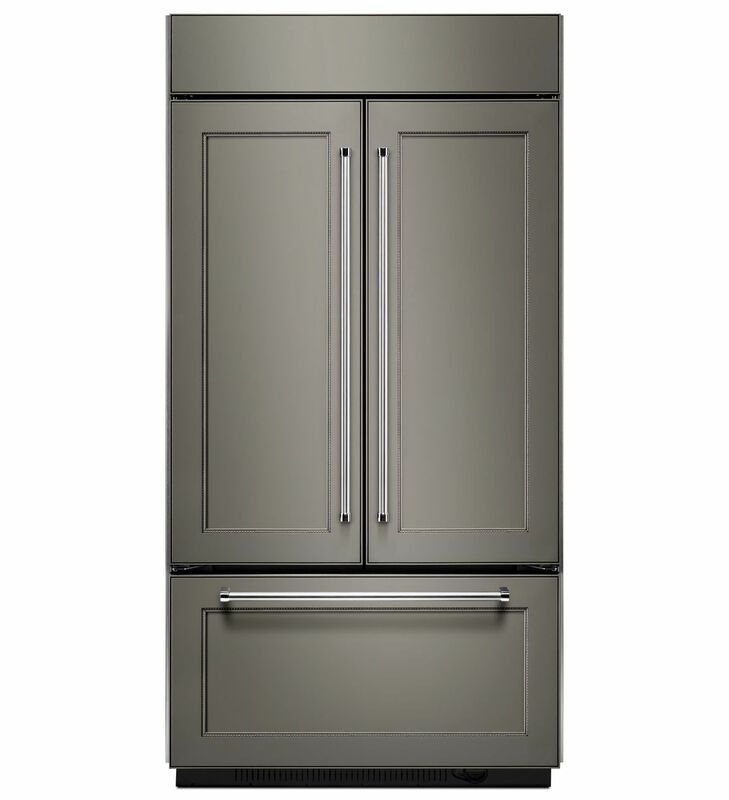 Pick the right cabinet color to set the right look and mood. 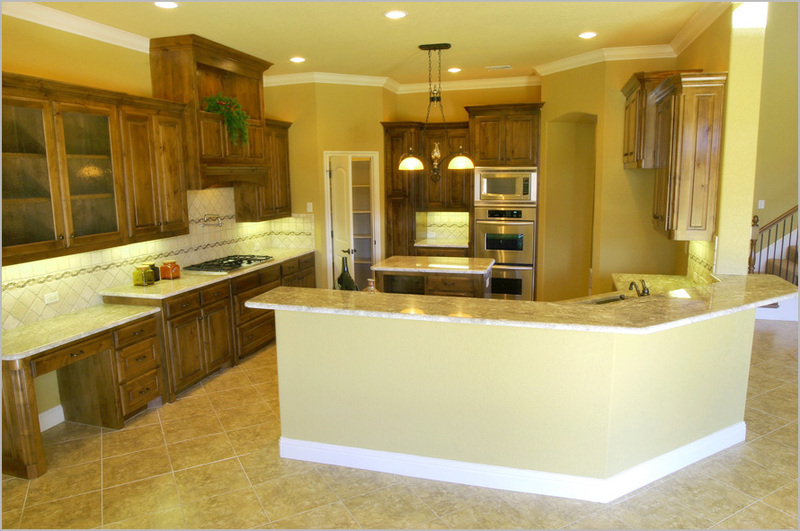 For more practical design process, use best kitchen cabinets design software to help you.